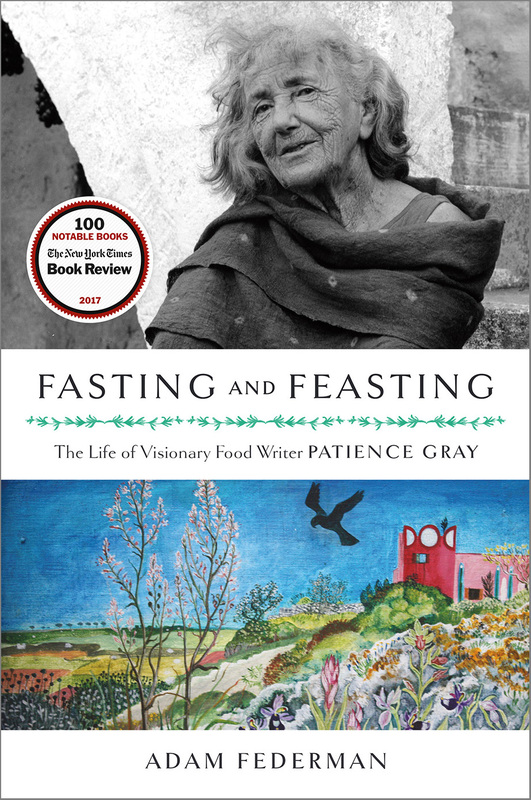 "Patience Gray is one of the most important food writers you’ve never heard of. Long before she published 'Honey from a Weed' (1986), her most enduring work, Gray endured hunger in the margins of society in London, during the lean times of both World Wars, and consequently in the kitchen her methods were simple, yet beautifully tied to nature, poetry, and art. She traveled extensively, eventually making a life in the Italian countryside. Three decades were spent in rough, remote Puglia without running water, refrigeration, or other modern niceties. It was in this far-flung place that Gray would write that iconic piece of culinary history. The title was celebrated at the time, but for today’s local food fanatics, it’s venerated. Gray’s work was cookbook poetry, steeped in Mediterranean lore, with recipes hearkening back to Virgil. Even her indexes became legendary. Her life made her as much a maverick as her culinary writing. Investigative environmental and food journalist Federman's biography will attract today's farm-to-table enthusiasts, and tells a little known story of someone who was eons ahead of her time." “This deliberate and meticulous biography chronicles the life of a remarkable food writer whose self-sufficiency and love of nature placed her ahead of her time. Patience Gray, the author of the classic ‘Honey from a Weed, lived off the grid in southern Italy from 1970 until her death in 2005. She grew almost all her own food, and wrote and made art primarily for her friends and family. ‘Fasting and Feasting’ is broadly appealing as it explores her life and philosophy. A valuable resource on Gray’s early life and career as a journalist, the book, incorporating meticulous research, bears much fruit. Descriptions of Gray’s career, motivations, and personal life are extremely detailed. That this slows the pace of the book is in keeping with Gray’s personal philosophy: speeding through conveniently is a poor substitute for taking time and savoring the process. Though it only rarely draws a strong connection between Gray’s love of nature and modern awareness of sustainability, the book offers a valuable example of what a sustainable lifestyle can offer to the modern world. Aside from being a woman who stood on principle in an age when she was generally expected to behave herself, Gray is a captivating biographical subject and spokesperson for simple, slow living. Modern audiences, particularly those interested in eco-friendly alternative structures for their lives and careers, will find this book to be a worthy read." ‘Patience Gray’s Honey from a Weed is an anomaly in the world of cookbooks—an inimitable, passionate, and reader-challenging account of her off-the-grid life in poverty-stricken rural areas of Catalonia, Tuscany, the Cyclades, and, most importantly, Apulia. Adam Federman is a reporting fellow with the Investigative Fund at the Nation Institute covering energy and the environment. He has written for the Nation magazine, the Guardian, Columbia Journalism Review, Gastronomica, Petits Propos Culinaires, Earth Island Journal, Adirondack Life, and other publications. He has been a Russia Fulbright fellow, a Middlebury fellow in environmental journalism, and the recipient of a Polk grant for investigative reporting. 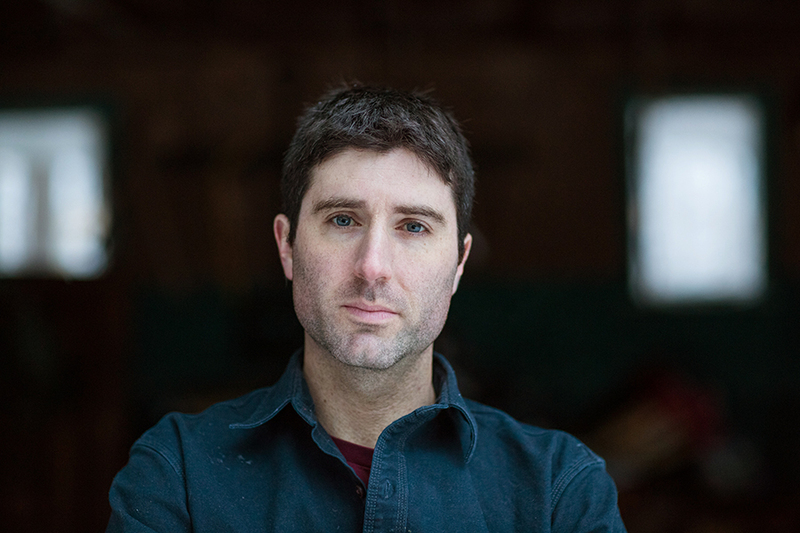 A former line cook, bread baker, and pastry chef, he lives in Vermont.